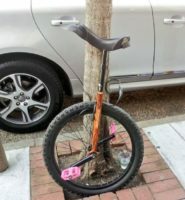 In a joint press conference between the NUPD and Clowning Club earlier this week, it was revealed that the Bait Unicycle program would be retired due to its general ineffectiveness. 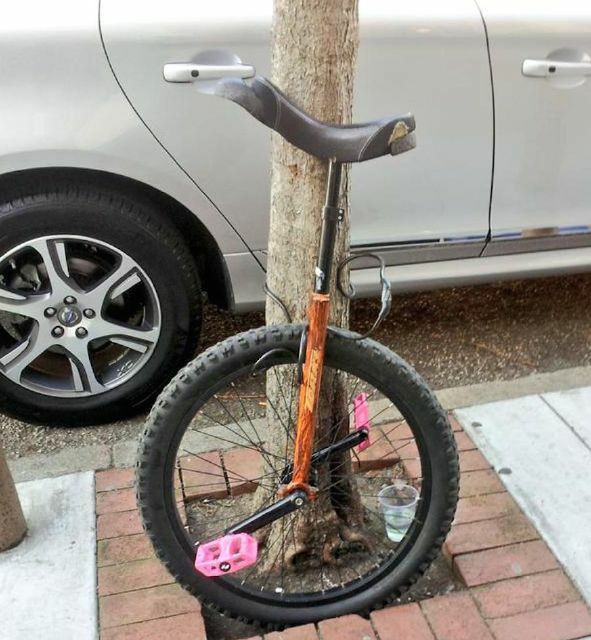 Law enforcement analysts have suspected that the program’s lack of success was because the paranoia-provoking signs “Can You Tell Which is the Bait Unicycle?” were completely undercut by the fact that only three people on campus own a one-wheeled-wonder. “We deserve to feel safe leaving our precious vehicles on campus, no matter how unbalanced and impractical,” said total dork Harold Winthrop. “There are literally several of us! We demand continual protection!. “I saw Dwight Cummings, one of the other unicyclists, eyeing up my chromed Nimbus. After he “borrowed” my Dark Magician Yu-Gi-Oh! card for a tournament and “lost” it, I’d keep a cop on him at all times.